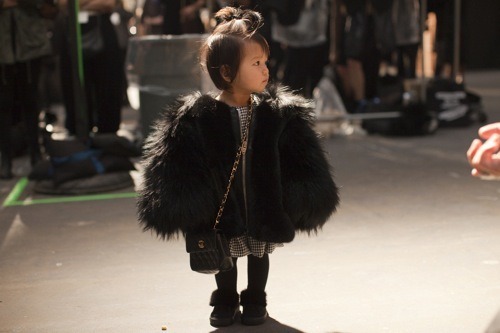 This circulated around the Internet this week, and, man, these kids have some enviable style chops. We think our favorites might be the B-boy with the “swag” sweatshirt and the little lady in the fur coat and Chanel purse. Is it a tad disturbing that she’s carrying a Chanel purse? Of course! But it’s just so PRECIOUS! 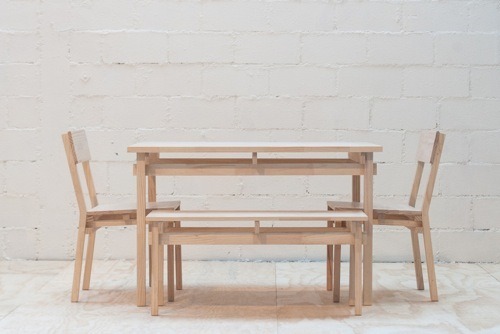 Our studio manager Amanda sent along the link to this incredible Chilean design house. You’ll have to translate the page first, then you can peruse the stories and photos of these architectural, modern pieces. The designs are at once simple and complex, rich and natural. If you spend lots of time reading content on the Internet (eagerly/sadly raises hand!) 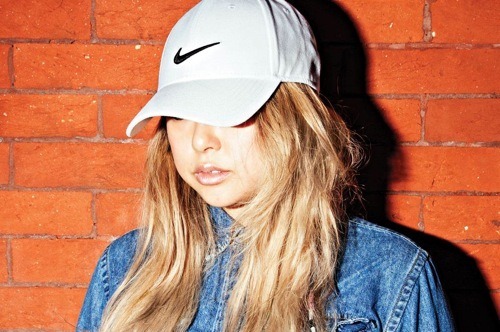 you might have heard of a little catchphrase called “normcore” circulating around yesterday. Originating from this NYMag article and a prediction from a trend forecasting agency, this “trend” is based off the idea that normal, basic staples are coming back en vogue. Think Patagonia pullovers, Tevas sandles and Gap jeans. Okay, we’ll say it…we have no idea what they’re talking about. But “normcore” is a lot of fun to say.